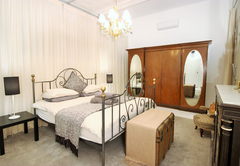 Studio 10 on Pepper Street is a property providing self catering in Cape Town Central for up to 4 guests visiting the City Bowl region. 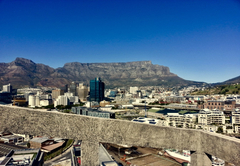 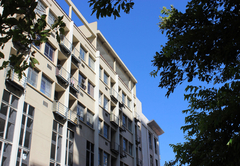 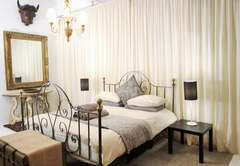 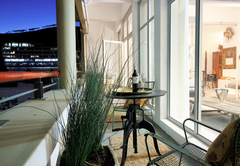 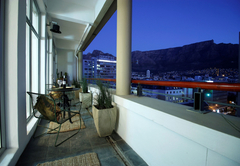 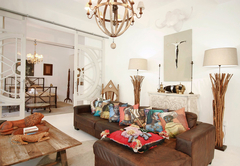 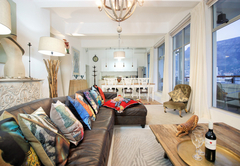 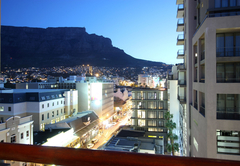 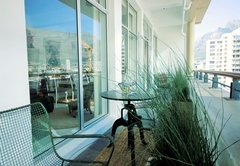 Located in Cape Town's city centre, Studio 10 is the perfect base from which to explore all that the city has to offer. 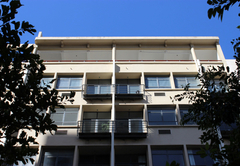 The penthouse is easily accessed from Long Steet and Loop and is within walking distance of the CBD, shops and restaurants. 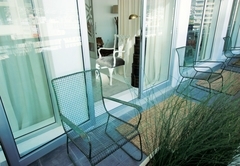 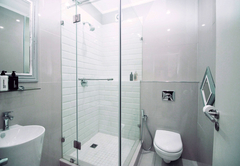 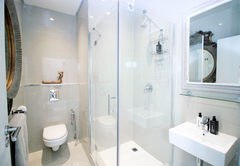 Unique, spacious and sunny, this 150 square-metre penthouse has two bedrooms and two shower rooms. 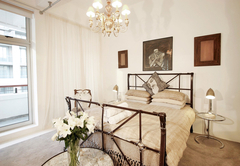 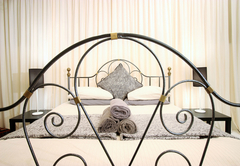 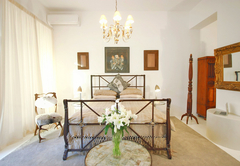 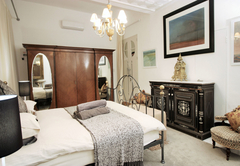 The bedrooms are private and beautifully decorated while the rest of the designer furnished apartment is open plan. 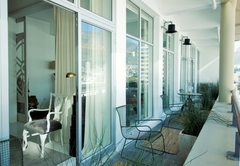 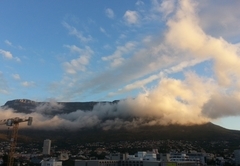 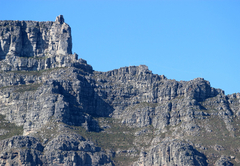 The 15m long windows flood the space with light and make the most of the panoramic views of Table Mountain. 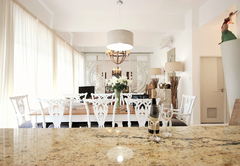 There is a spacious kitchen, living and dining area. 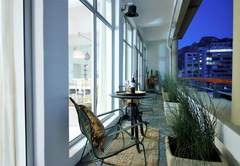 The kitchen is well equipped and includes a coffee maker, microwave, fridge, oven, stove and dishwasher. 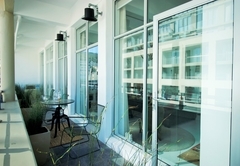 Response timeStudio 10 on Pepper Street typically responds to requests in 5-10 minutes.